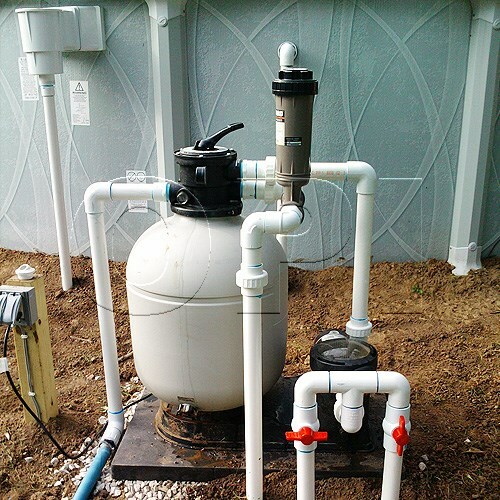 This upgrade simply replaces the factory flex hoses that connect the filter system to the pool with hard PVC pipe. Replacing them makes good sense as the Florida sun is brutal and can cause the thin and flimsy flex hoses to dry out, become brittle and leak or burst over time. The Hard Pipe upgrade will last a lifetime and is great for any above ground pool new or old. We install a basic hard pipe kit with valves for $150 including parts and labor. It’s also a great DIY project for those familiar with basic plumbing, and all the components required installation are available at any hardware or home improvement store. 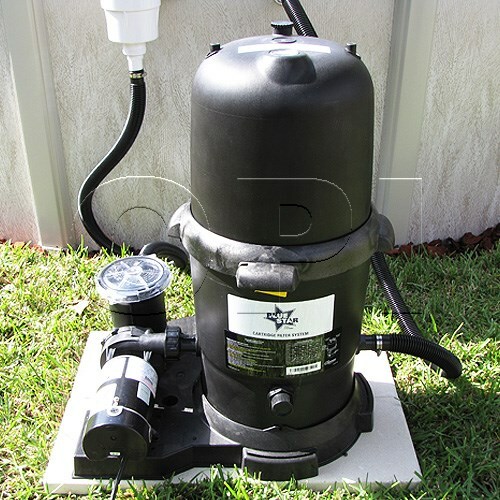 Be sure to add valves before and after the filter system to stop the flow of water, making the pool filter much easier to service.